Edward Reagan “Eddie” Murphy was born in Brooklyn, New York on April 3, 1961. His mother Lillian was a telephone operator, and his father Charles Edward was a transit police officer, who was also an actor and performed comedy. 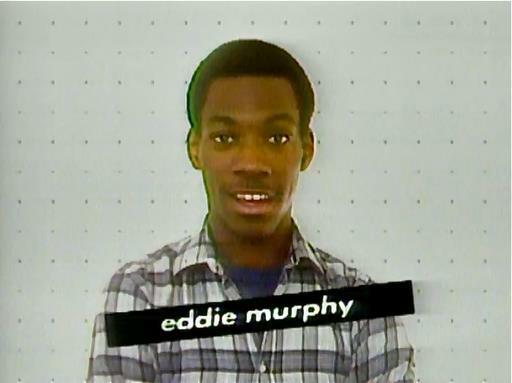 From the time he was a child, Eddie Murphy wanted to be in show business. During his youth, he spent endless hours practicing impressions and comedy stand-up routines – at times, to the detriment of his academics. Yet in 1980, when he was just 19 years old, Eddie Murphy earned a coveted role on NBC’s Saturday Night Live (SNL). 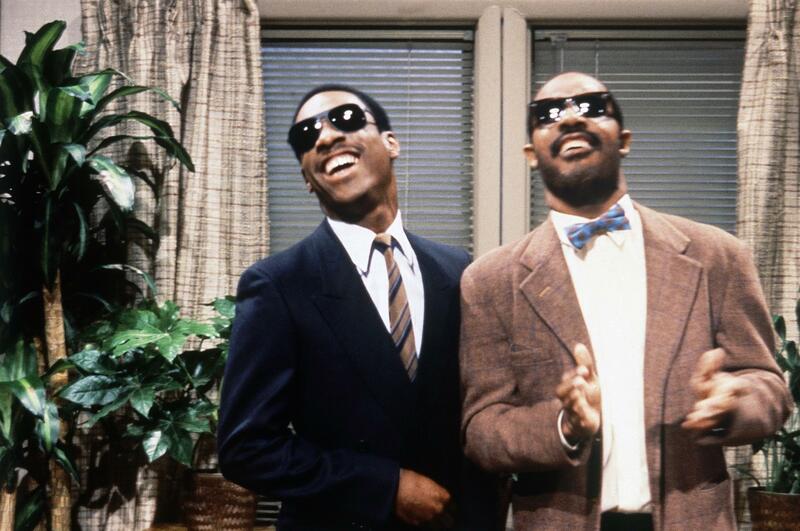 As one of SNL’s Not Ready For Primetime Players’, Eddie and his ‘not ready’ co-stars would become some of the biggest names in comedic history. He brought the house down with his roles as an angry Gumby, and an adult version of ‘Buckwheat’, from the original series, The Little Rascals. On the show, Eddie Murphy created ‘Mr. Robinson’s Neighborhood’, a skit which depicts Mr. Rogers living in The Projects. He also hilarious impersonations of James Brown, Stevie Wonder, and Little Richard Simmons on the show. In 1983, with a solid television network career, and as a stand-up comedian, Eddie Murphy donned a red leather jacket and pants, and recorded Delirious, a routine that would eventually become one of his most infamous stand-up films. The show, which is available on video, is most definitely targeted at an adult audience. 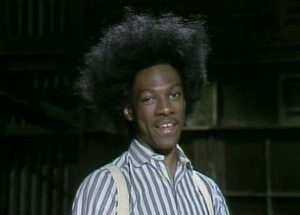 With his stint on SNL and a popular stand-up recording under his belt, Eddie Murphy made his acting debut in 1982 opposite Nick Nolte in the wildly successful comedy 48 Hours. 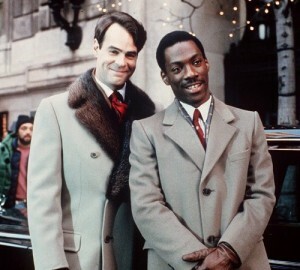 In 1983, Eddie starred with fellow comedian Dan Akroyd in the blockbuster comedy Trading Places. 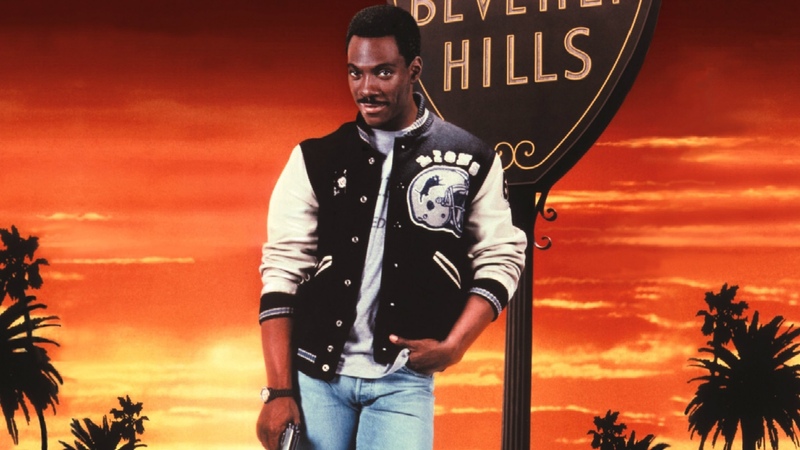 And in 1994, Eddie Murphy starred in Beverly Hills Cop, which today remains one of the biggest blockbuster comedies in motion picture history. 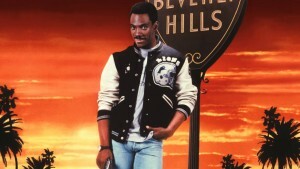 Murphy also starred in the sequels to Beverly Hills Cop, and the movie Coming to America. But with a few poor roles, his box office began to wane during the late 1980s and 90s. 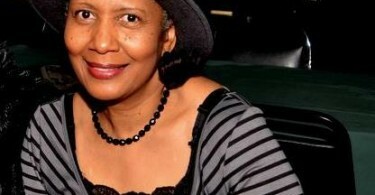 Yet the incredibly talented comedian and actor re-emerged in the late ’90s with more family-oriented roles. 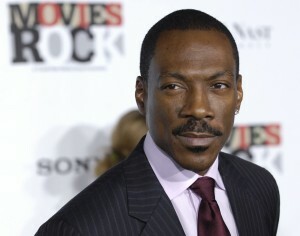 Eddie Murphy was the animated voice of Mushu in 1998’s movie Mulan. He also appeared in Doctor Dolittle the same year, and in 1999’s Bowfinger. 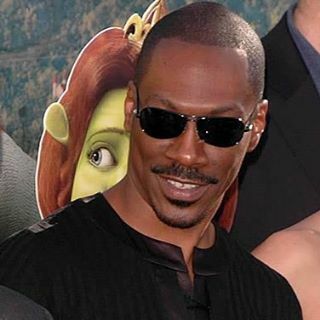 In 2001, Eddie Murphy was the voice of ‘Donkey’ in the animated blockbuster, Shrek. 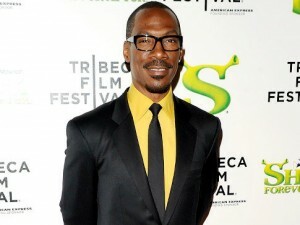 Eddie Murphy’s voice as the beloved and hysterically funny ‘Donkey’ has earned him immeasurable accolades, and he has again sealed a spot in one of Hollywood’s biggest blockbuster movie series in history. 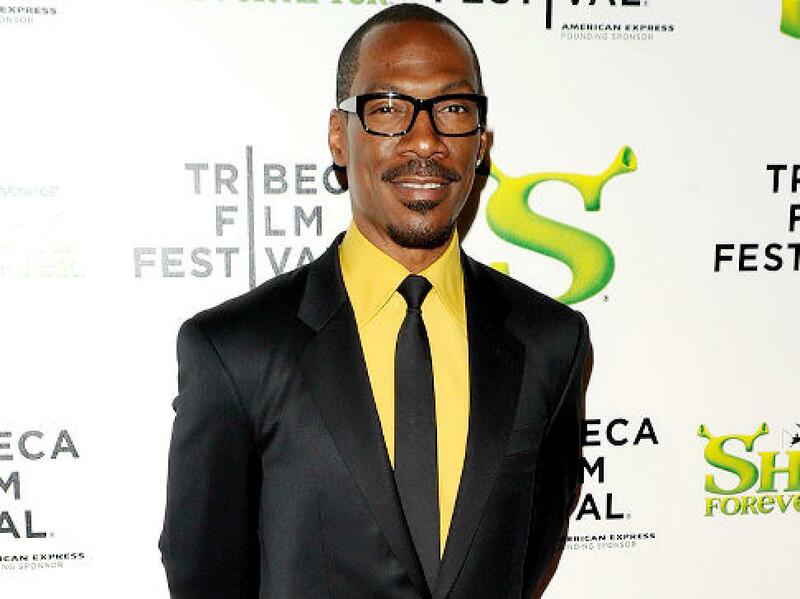 In 2006, Eddie Murphy starred in Dream Girls, where he was nominated for a Best Supporting Actor Oscar. Eddie Murphy is also enjoying success as an accomplished musician. His next album, Temporary, is scheduled for release soon. As an actor, comedian, director, and musician, Eddie Murphy’s box office earnings from his films have made him the fourth highest grossing actor in America. Haven`t seen this active for a long time, but he is one of the greats of comedy for sure. Looking forward for some new movies that he might bring out. I think there is not a single movie starring Murphy that can be considered bad. And that is a real proof to his awesome talent.